In Wedgewood Blue with a blue interior. Restored throughout some years ago and still in fine condition. Sold by us nearly five years ago and currently being prepared. 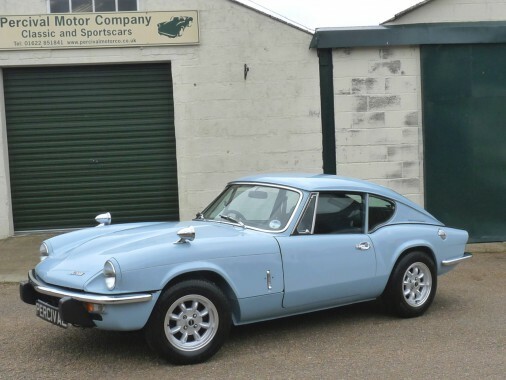 Please contact Simon Percival if you have a GT6 for sale.